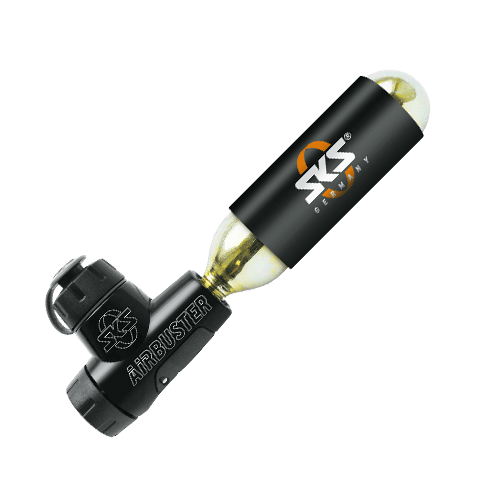 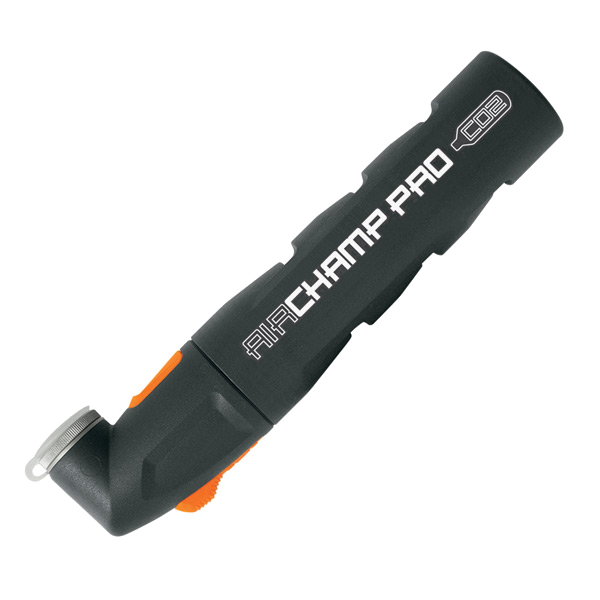 Top-level compact mtb pump with Multi Valve Head for all valves. 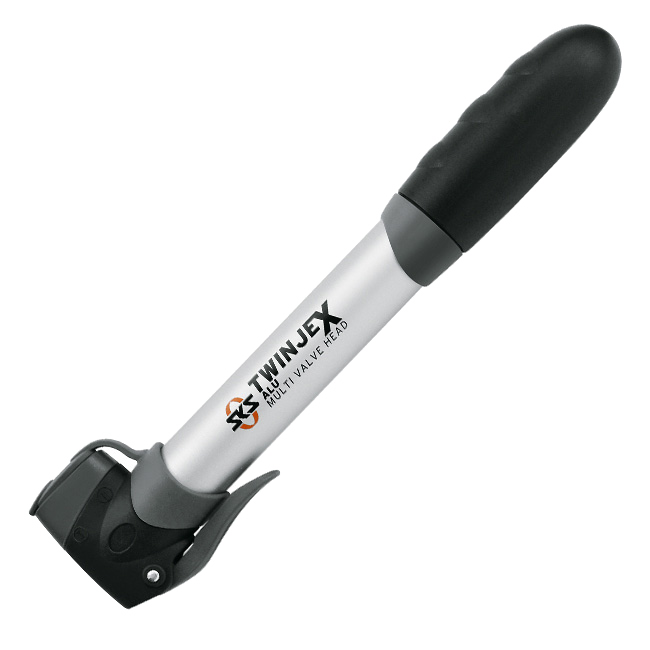 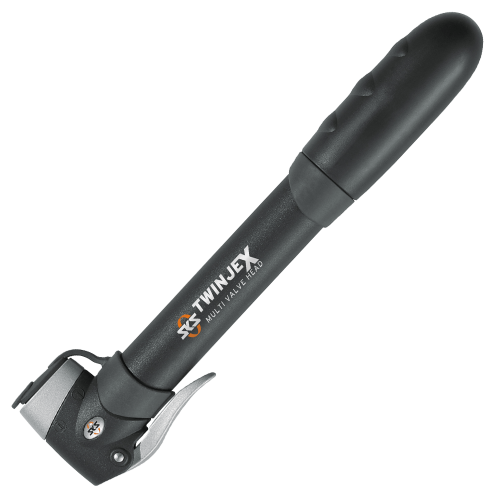 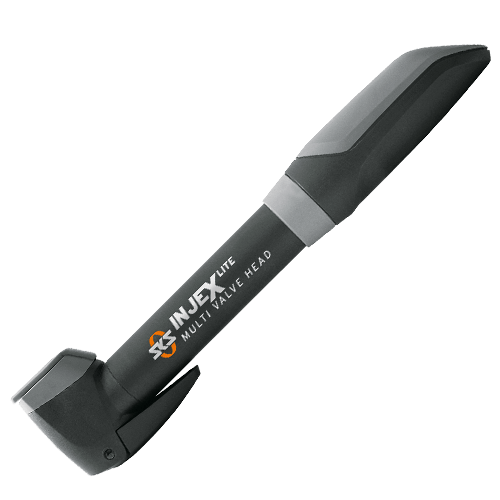 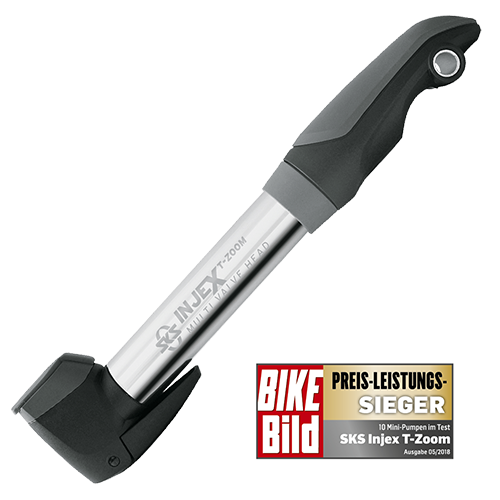 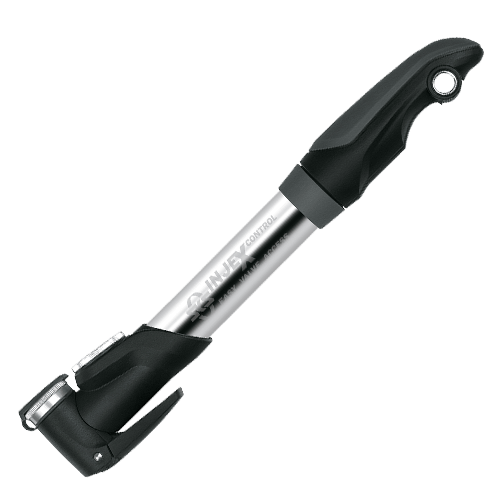 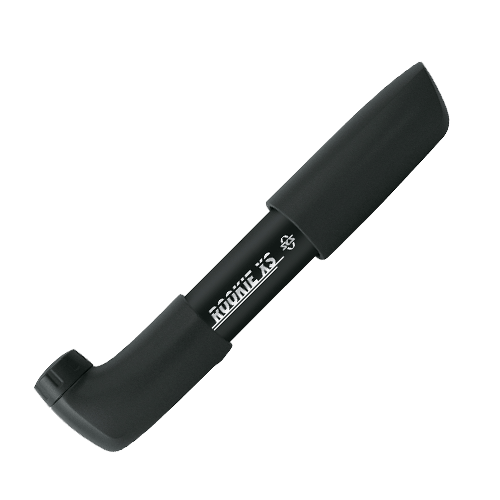 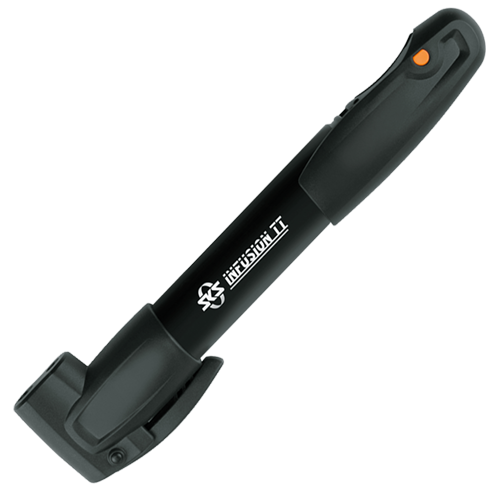 Maximum volume per stroke makes the Injex the right choice for mountainbikers. 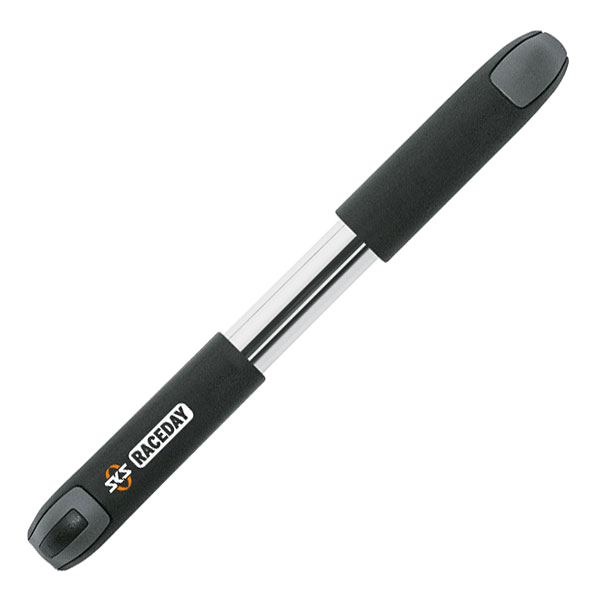 Rubber inserts guarantee comfort and grip. 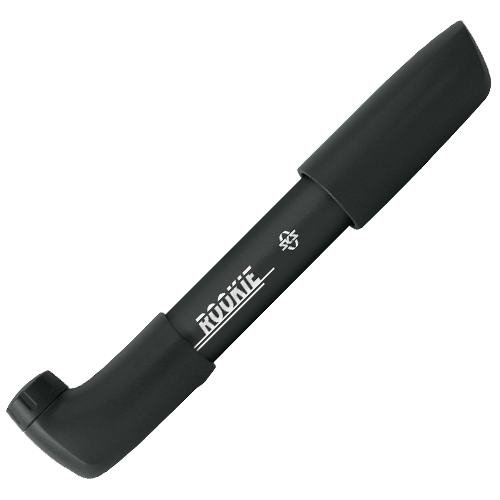 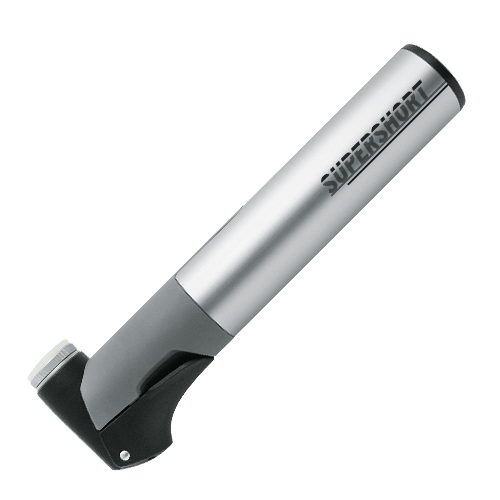 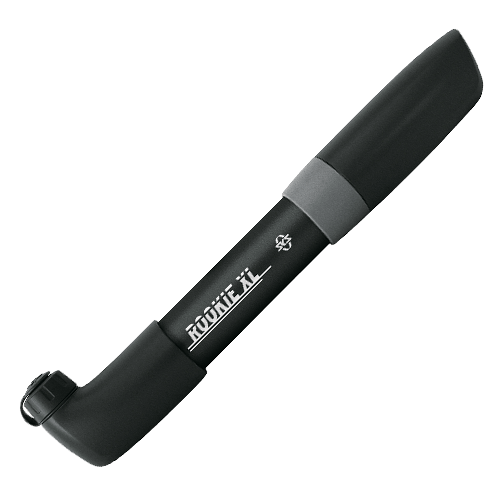 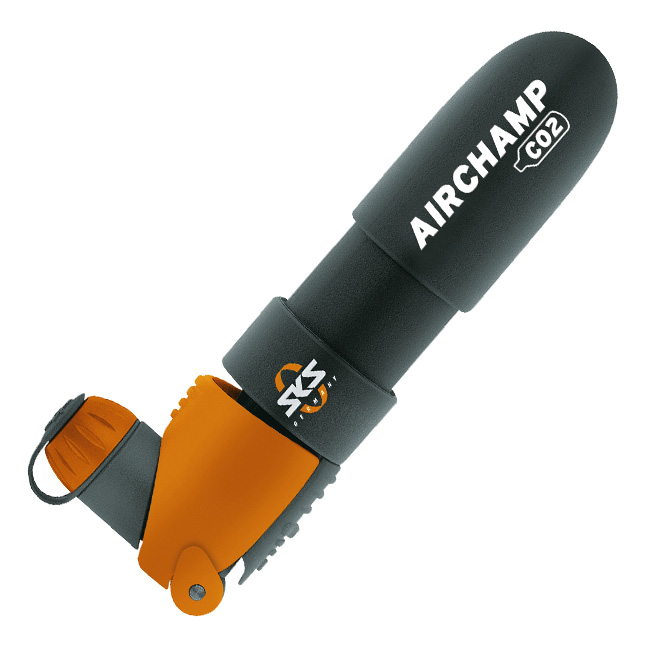 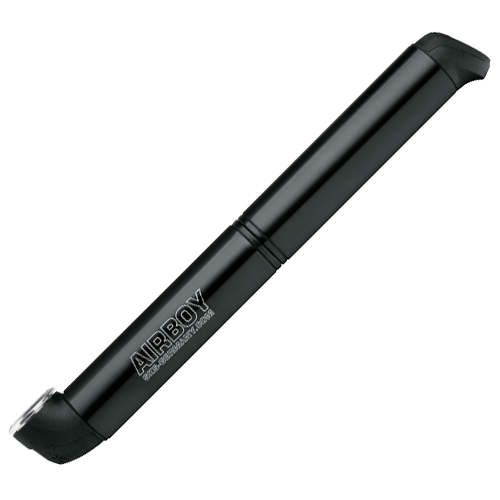 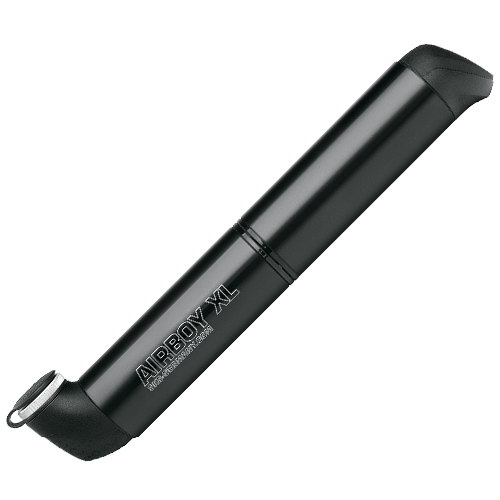 The telescopic pumps allow a maximum output of 140 PSI due to the high pressure mode (locking of outer tube).